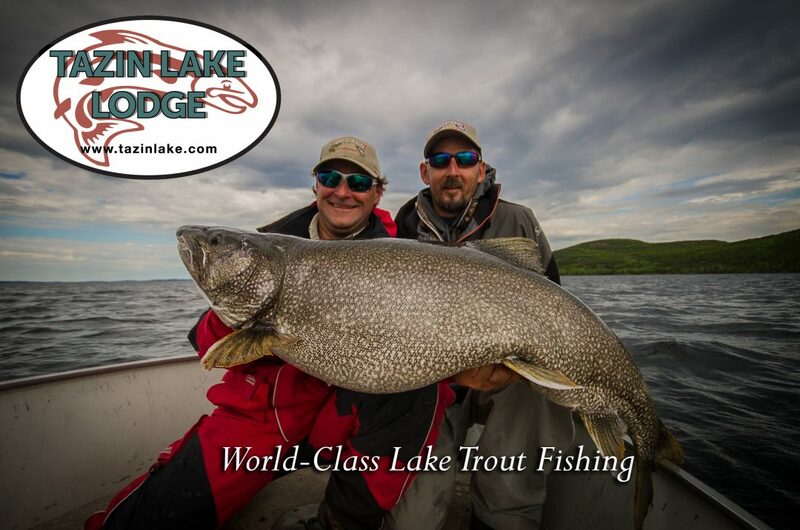 Trophy lake trout and northern pike fishing in Saskatchewan at its finest! Tazin Lake is a deep, clear water lake that sits in the northwest corner of Saskatchewan. With depths over 400 feet, rocky shorelines, a huge forage base and very little pressure, Tazin Lake is teeming with trophy lake trout. It’s also part of an extensive river system and features giant northern pike as well. We are relentless in our pursuit of finding these big fish. We’ve learned this lake and know where the big fish are…we’ll take you to them! Our crown jewel is a large island that divides the lake into four quadrants and allows for fishing everyday no matter what the wind is. You’ll never see huge waves on our lake, just huge fish! Tazin Lake Lodge features satellite tv, internet, exceptional meals, and a satellite phone. You’re able to stay connected – if you want to! We’re confident that a world-record trout is swimming in our lake. Book your Tazin Lake trip today and begin a new tradition! Welcome to Tazin Lake Lodge!